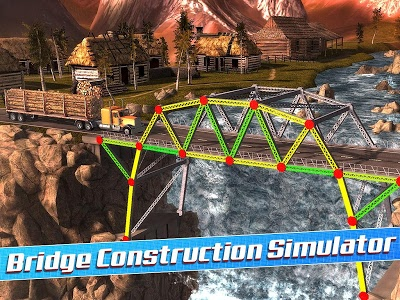 Put your engineering skills, intuition and smarts to test in this brand new Bridge Construction Simulator puzzle game. 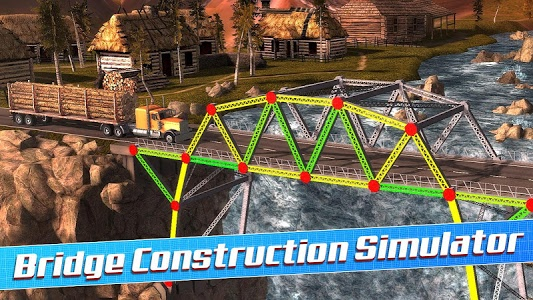 You will become a constructor who is required to improvise and – most of all – adapt to the task at hand. 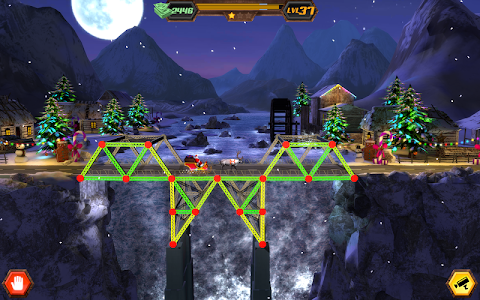 Use your resources to construct structures able to hold the weight of a car. 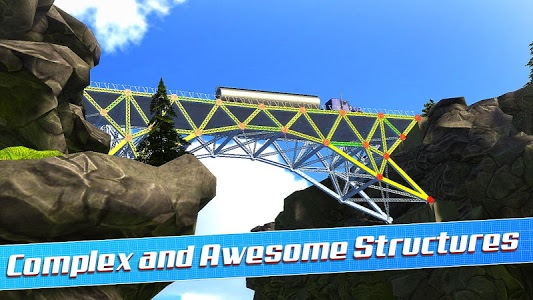 Try to become a good builder as fast as you can - things will get hard. 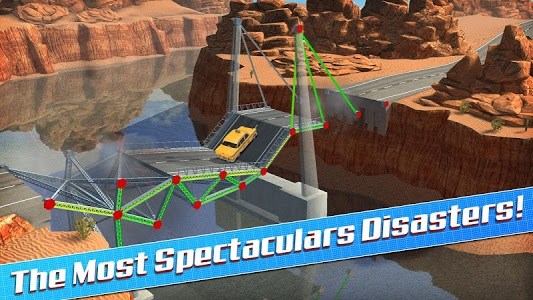 You won't be racing against the time, so be a careful and thoughtful constructor. 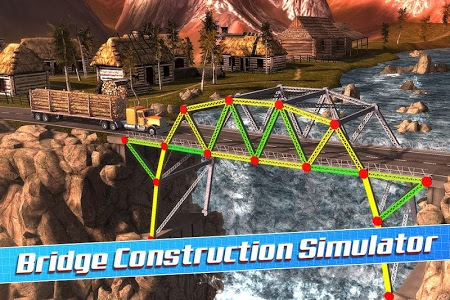 You will design and construct increasingly elaborate bridges across four varied locations. 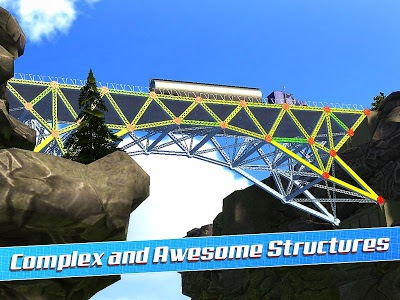 Each one is a different logic puzzle for a thoughtful builder. Things may seem easy when you start out in a city, but once you move to the canyon, valley and finally mountains it will get hard. The task is never impossible, but the size and resilience of your structures will have to increase substantially if you don't want to be responsible for a car crash. 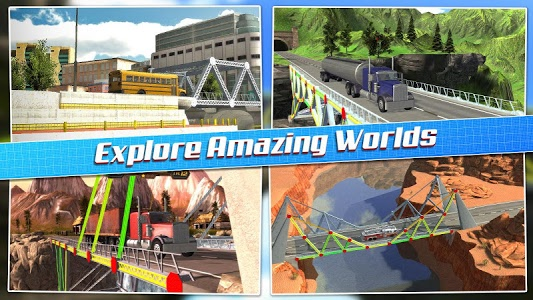 Use your logic and skill to become a master bridge builder and break some records along the way! 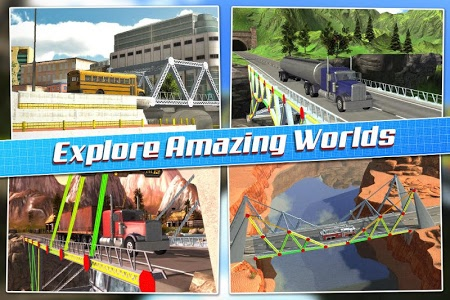 The game is a simulator that makes extensive use of realistic physics. 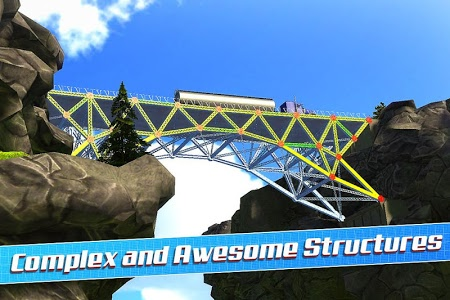 As the car drives through the construction you've built you will see it stretch and bend. 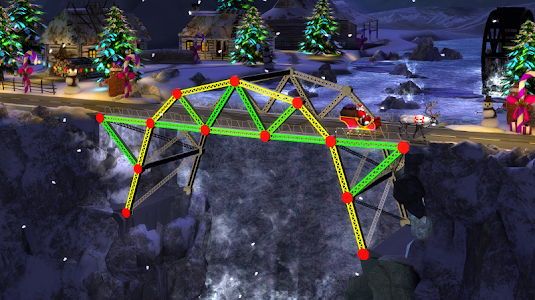 That way even if you fail you can see the weak points of your construction and use your logic to improve it. 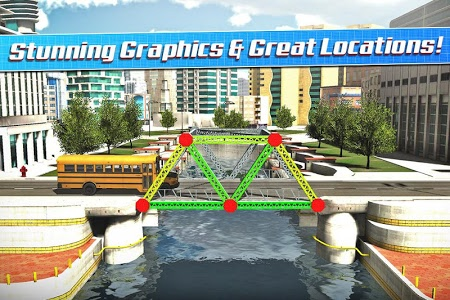 Build with your brain and you will be good. 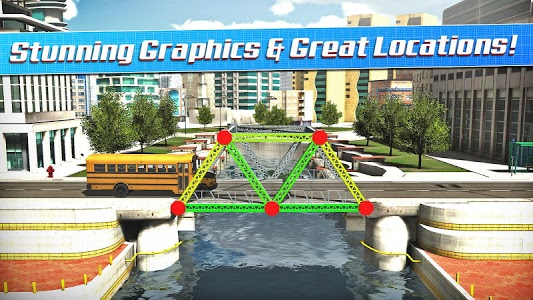 Realistic and detailed graphics make every level of Bridge Construction Simulator come to life and even offer a slight consolation when you fail as a constructor. 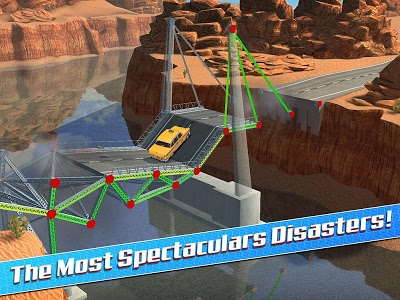 Because when your bridge collapses and the car falls down, you can at least expect a spectacular crash! Just enjoy it and don't let it break you - muster your skill and try again! 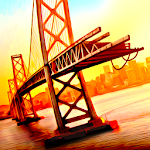 Nothing is ever impossible for an ambitious constructor. Play and become a legendary bridge builder! 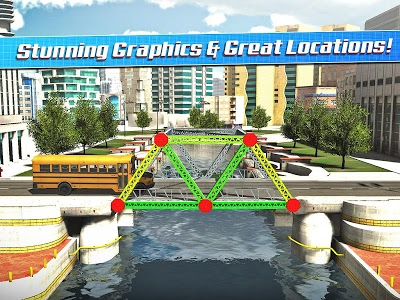 Similar to "Bridge Construction Simulator"